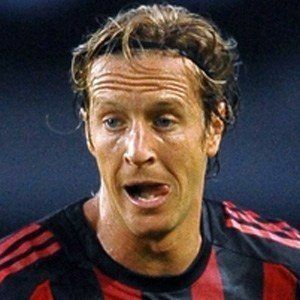 Midfielder who served as captain of AC Milan, appearing in 344 matches for the club from 1995 to 2013 before joining Fiorentina. 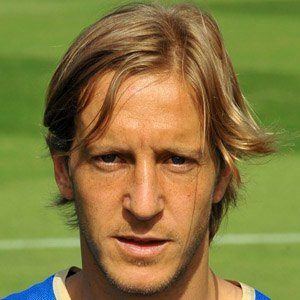 He played for the Italian national team from 1999 to 2008. 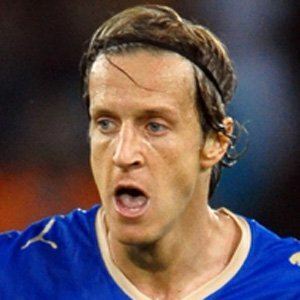 He began his professional career with Cesena when he was 17. He helped Milan win Serie A titles in 1996, 1999, 2004, and 2011 and led the team to UEFA Champions League titles in 2003 and 2007. 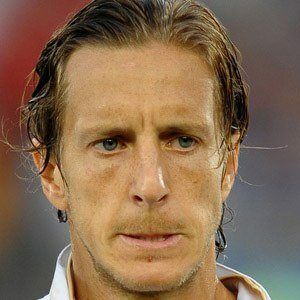 He married Paola Ambrosini in 2006. 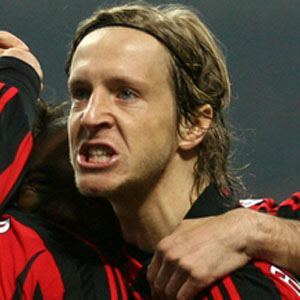 He played alongside Robinho on AC Milan from 2010 to 2013.